Antibacterial shower gel that gently cleanses skin and removes impurities that causes body odors leaving the skin feeling clean and fresh. Hand Lotion Soap. Hand soap is a subtle blend of fragranced soap with deep cleaning & refreshing properties. This fragranced hand soap with low ph leaves skin with a smooth long lasting fresh feeling. 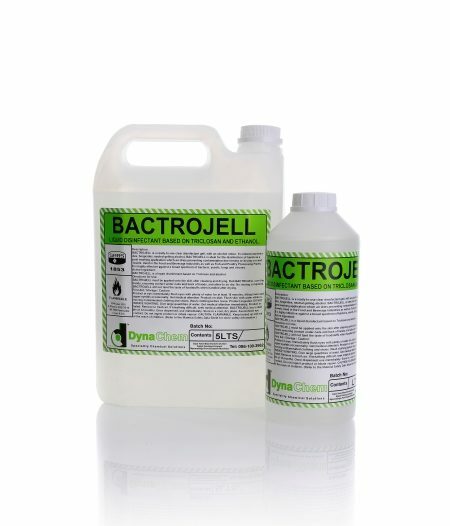 Bactericidal Hand Soap. 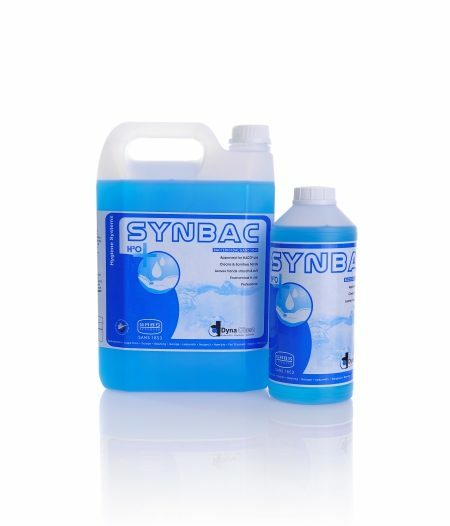 Synbac is ideal for the cleaning & sanitation of hands in the food & beverage industries as well as the fish & poultry processing plants. Additional Information Approved for HACCP use.